This company is not related to Seymour's, the retailer in New York city. 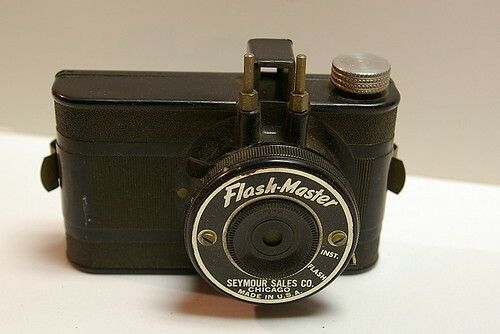 Seymour Sales Co. (AKA Seymour Products Co. and also spelled Seymore) are company names seen on cameras originating in Chicago, USA. Seymour offered some bakelite cameras, in the "minicam" style typical of Spartus, Monarch, and other related brands. It seems probable that Seymour's niche was "creative branding" rather than manufacturing cameras. This page was last edited on 14 February 2015, at 04:07.